Take your Crime Stoppers knowledge to the next level with training from experts in crime stoppers, marketing,nonprofit operations, and law enforcement. This fast-paced course dives deep into the topics most requested by CS organizations, including: Nonprofit tax exemptions, Fundraising, Social Media, Best Practices, and Law Enforcement. Operations/procedural advice and guidance from J. 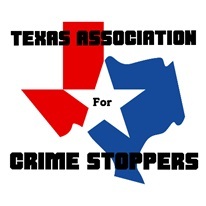 B. Smith, Executive Director Crime Stoppers of Lufkin, Inc and Past Chairman, Texas Crime Stoppers Council. More member benefits to come.